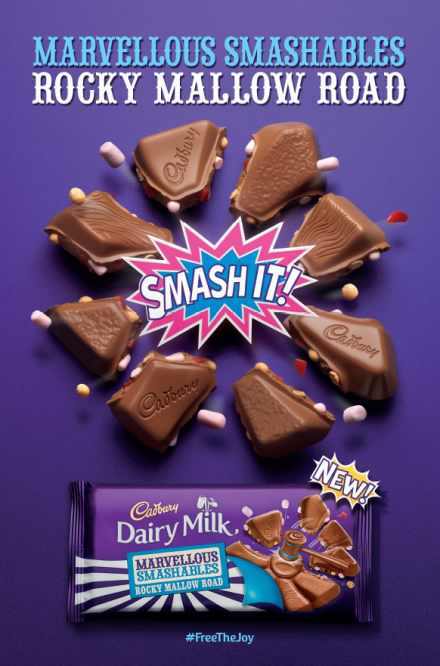 Mondelez have used Hive's latest lenticular 2 Flip print for their autumn Out of Home campaign for Cadbury Smashables. The campaign was booked and planned by Talon and PHD Media. 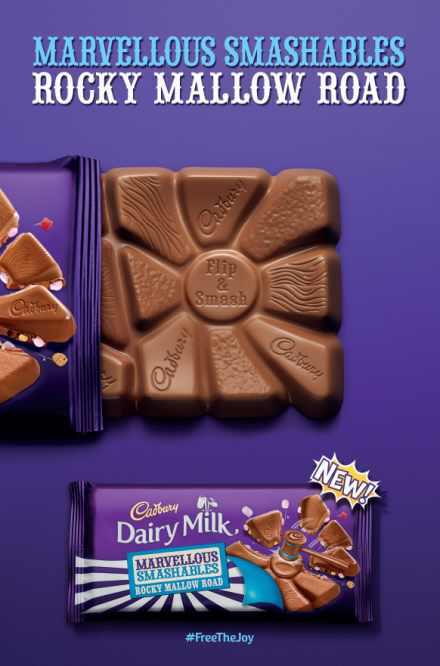 Along with National lenticular 6 Sheets, Bus T Sides were used for the first time to bring the creative to life, giving increased awareness and recall.